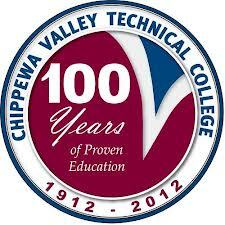 CVTC delivers innovative and applied education that supports the workforce needs of the region, impCVTC has a nationally recognized faculty, state-of-the art facilities and equipment, and a wide variety of courses and degree programs to meet your needs. We partner with area business and industry leaders so you have an opportunity to get hands-on experience in real-life clinical settings. Our courses are offered at numerous locations in traditional classroom settings, as well as online and in a variety of blended and hybrid formats. You get to select the learning method best suited for you and your lifestyle. Your future can start here and now at CVTCroves the lives of students, and adds value to our communities.